Blueberry Travel and Tours has partnered with various airlines to offer special negotiated rates for flights. The company has a profile maintenance system which allows it to keep the relevant information stored about the passenger such as seat preference, meal preference, passport details and more. Blueberry can also assist travellers with visa and visa document requirements. 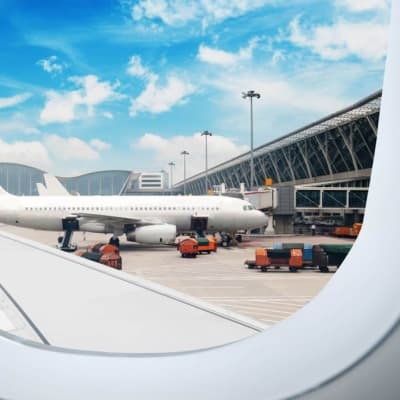 As a travel agent, Global Connect Travel Tours and Car Hire has excellent relations with several airlines, and can book all air tickets on behalf of clients for domestic, regional and international flights. The company also offers detailed information on Visa requirements on Visa initiatives, actions and support. ARC Save Travel Tours & Car Hire provide services for visa purchasing, airline bookings of your choice, and flight reservation. They also assist the clients on monitoring itineraries and advise whenever there are flight changes. This company provides professional advice to clients on the best way to travel and cost effective routes. Accredited to IATA (International Air Transport Association), Top Dusk Travel & Tours provides air ticket booking for domestic and international routes with all carriers. The company also offers fast and reliable visa application services. Top Dusk takes away the stress of ticket booking and visa application procedures. AfriCar Rentals and Travel features a world class travel agency, determined to provide you with the best rates in the country. Sorting out your flights, accommodation, airport transfers and even visa requirements, the company ensures that all you have to do is lay back and count down the days to your perfect holiday. This company has a good relationship with major airlines and can help clients secure flights at the best possible price. Quiz Bee works with the following airlines: Proflight, South African Airways, Air Namibia, Air Malawi, British Airways and many more. The company also offers a Chinese business visa service. Capital Travel and Tours provides efficient travel solutions with a professional travel agency and car rental service. Capital Travel and Tours has excellent relations with several airlines and can book all air tickets on behalf of clients for local and international flights. The company can arrange airport transfers. The friendly and professional Tikuya sales executives can help you decide where to go and help you plan your trip. Having invested in appropriate technology, this company is in regular communication with its clients, ensuring it delivers to clients' expectations. Duncan's Executive Travel and Tours facilitates efficient air travel for business and leisure through the sale of air tickets for local, regional and international travel. Air tickets are issued through email, fax or a hand delivery service. The company has a trusted network of operators which enable them to provide an all round service. Their agent services include: Visa processing expertise, particularly for Dubai, in-house bureau de change, representation of a broad range of travel suppliers and holiday packages. 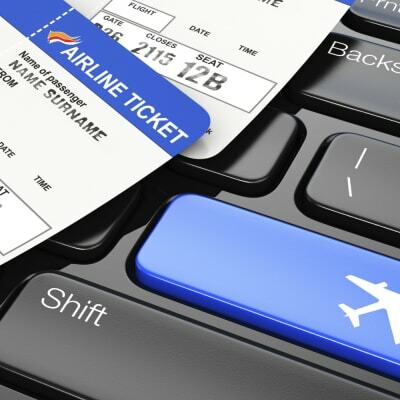 Savannah Travel and Tours can handle all your flight ticketing needs. The company has excellent relationships with several airlines. Bush Buzz can book all your flights, car hire and transfer requirements, wherever you're based. The company's international, regional and domestic flight packages range from short getaway weekends to complete safari itineraries. An IATA accredited travel agent offering ticketing for all major airlines. Gemistar can also make Zambia and international accommodation reservations. One-stop travel centre, offering car rentals, accommodation and conference facilities as well as its travel agent service. Skyjet Travel is a Zambia based travel agent that aims to give its clients seamless travel solutions, tours and great deals in air travel on the continent and around the globe. The company also offers a personalised accommodation booking service based on a comprehensive range of options and prices. As an agent, Uni Travel can arrange all accommodation needs locally and internationally, from guest houses to luxury hotels. The team are also able to arrange suitable venues for business meetings, forums and conferences both locally and internationally. Ticketing and visa processing is a service provided. Just Travel cater for individuals looking for personalised holidays and vacations both locally and abroad. They cater for businesses looking for group incentive programs and conferencing solutions. Agency services are delivered efficiently and professionally. 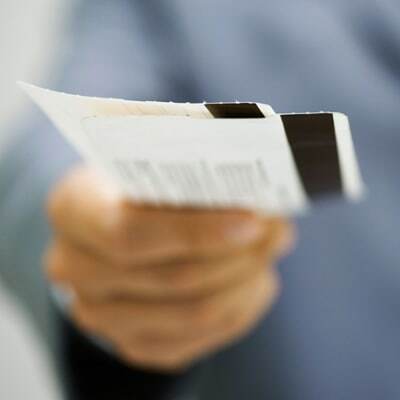 The team can help with all your airline ticketing needs. Alendo Travel is a Zambian owned company. When translated into English 'Alendo' means 'visitors' or 'travellers'. With offices in Lusaka, Livingstone and South Luangwa National Park, the team at Alendo Travel know Zambia 'by heart' and are ready to guide visitors with tailor made programs to suit individual client's needs. Travel plans have never been so easy! As a Zambian agent for many recognized companies, Juls Africa offers a one stop shop for all your travel requirements, locally and internationally. Juls Africa Limited is a one-stop shop for all travel services. Mukwa Travel & Tours offers tickets, mainly for air travel, as well as a visa application service. The company is fully accredited with IATA and TAAZ. Mukwa offers a range of flights to local destinations, chartered flights to the non-scheduled parts of the country, and international flights for those going further afield. As a well-respected travel agent, Voyagers Zambia ably meets all your national and international air ticketing needs. The company also manages visa applications and provides a corporate travel service. Voyagers Zambia has travel agencies strategically located throughout Zambia, from the Copperbelt right through to Livingstone.